The Aftermath of the 2018 Ellicott City Flood: Could More Have Been Done? 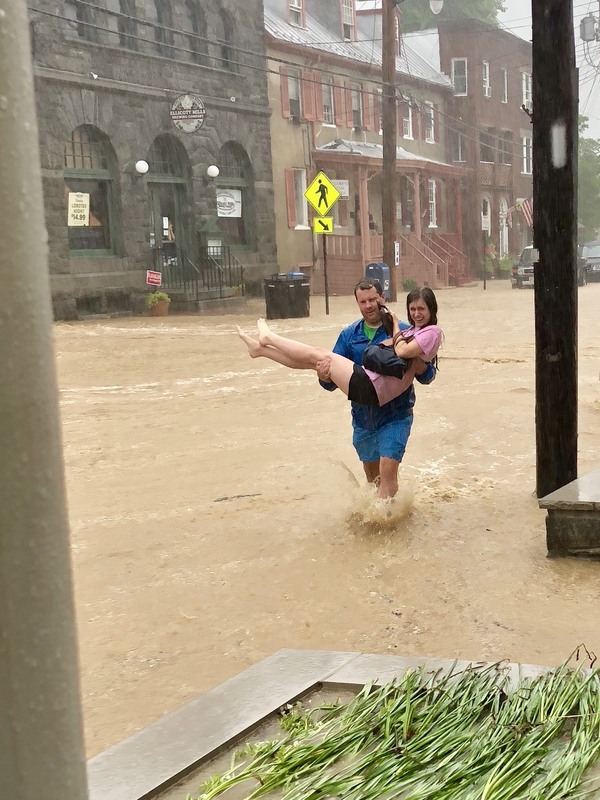 It was the one-in-a-thousand event no one expected to happen twice in under two years: the devastating flooding of Old Ellicott City on May 27, 2018 almost exactly 22 months after the July 30, 2016 storm. Stores, memories, history, lives- these were just a few of the things swept away in hours during the powerful storm that Sunday afternoon. The storm in May brought 7.5” of rain in about five hours, the majority of the rain falling in just 3 hours. It wiped out businesses, destroyed cars, and even washed away 25 feet of Ellicott Mills Drive. What made this second flood so much more heartbreaking was the fact that dozens of business owners had picked themselves up after the 2016 flood, brushed their hands off, and rebuilt, stronger than ever. Although it was a struggle, they opened up their doors for business and came out not as victims, but survivors, only for the unthinkable to happen a second time. But when you look a little bit closer, was this second flood really all that unimaginable? Since the 1800s, Ellicott City has endured six tributary-based floods mainly because of its location at the meeting point of the Tiber-Hudson watershed, where four tributary streams contribute to the Patapsco River. This location, though once ideal for Ellicott City’s original purpose as a mill town, and the development over stream channels has spelled disaster for the 246-year-old town. Ellicott City lacks a natural floodplain, an area for flood water to run, meaning that man-made channels were created. Over the years, the channels have grown narrower as buildings and facilities have been established on top. At some points the channels make 90-degree turns, which are impossible for rushing flood water to flow through, and ultimately result in the water jumping the turn and flowing down the main street. On that fateful day in May, the ravaging water ripped through storefronts, destroying anything in sight. Jeff Braswell, owner of Primitive Beginnings, recounted the terrifying phone call he received about the flooding. At the time of the flood, Braswell was at his children’s swim practice, and rushed downtown when his employee and two customers were stuck in the store. Primitive Beginnings owner Jeff Braswell carries employee, Samantha Kelley, who was trapped in the flood-wrecked store through rushing water. Photo contributed by Jeff Braswell. The 2016 flood caused major setbacks for Braswell’s other company, halting the process of moving into Main Street. “We were 8 days from moving our other company into town in the Taylor’s building, so the [2016 flood] delayed us from moving in,” described Braswell. 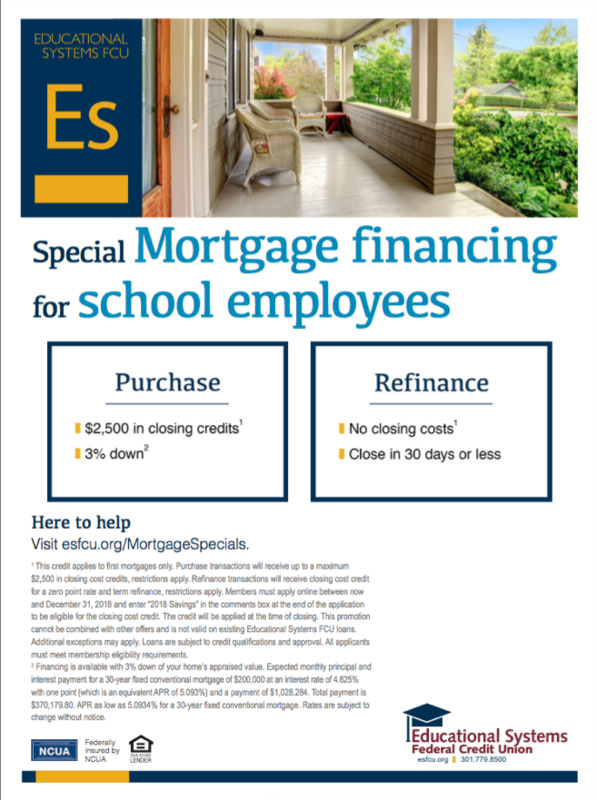 Beyond the emotional distress, financial issues surfaced immediately. The most recent flood left Braswell with no choice but to close down Primitive Beginnings’ other location in Fells Point. Now, county officials have proposed a five-year plan which would see the demolishment of ten buildings on lower Main Street (the area most damaged), the addition of two culverts to redirect water flow, the expansion of the Ellicott Mills culvert, construction of open space on lower Main Street, and the creation of two water retention facilities. With all of these new plans coming to fruition soon, it’s natural to wonder, was enough done after the 2016 flood? That question is hard to answer. Efforts were made, undoubtedly, prior to the 2018 flood; however, no one really expected a second “1-in-a-1000” flood to happen in just 22 months after the 2016 storm. Leading up to the most recent storm, recovery and prevention projects were in progress, including the construction of water retention ponds, according to a statement made by Allan Kittleman, county executive for Howard County, to the Associated Press. It was clear to Braswell that progress, though slow, was being made. “I’ve seen a lot of work done in town. [The county] literally just got funding to work on new projects two weeks before this past flood,” commented Braswell. With weather patterns constantly changing, and the unpredictability of flash flooding in general, it is difficult to judge whether or not enough was done to prevent this most recent flood.